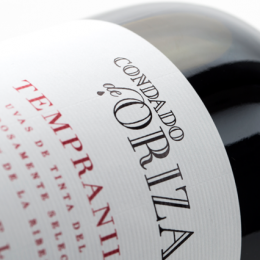 Condado de Oriza is made from Tempranillo (Tinta del País or Tinto Fino) grapes that are carefully selected from the vines that grow on clay and loam soils in Ribera del Duero. A bright crimson in colour with purple hues. On the nose, a scent of ripe red fruits, that includes red currants, blackberries and cherries, accompanied by sweet and floral notes. 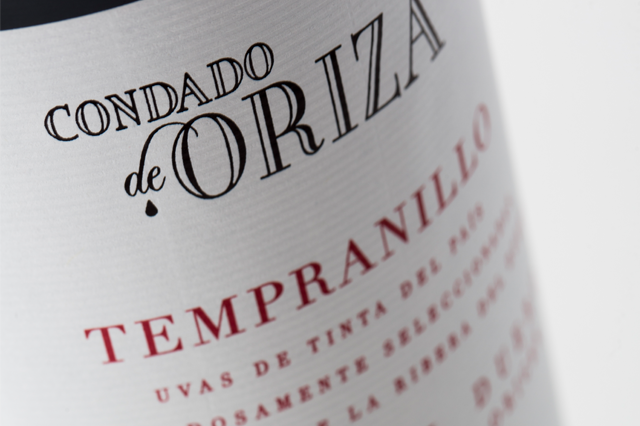 It is a fruity wine on the palate, with sour cherry flavours, well-integrated tannins and acidity and a long fresh finish. A perfect companion to grilled and braised meats, casseroles and pasta with tomato sauce. Also a complement to beef or vegetable rice or paella. Its grapes are carefully selected to experience a prefermenting maceration process for two days. 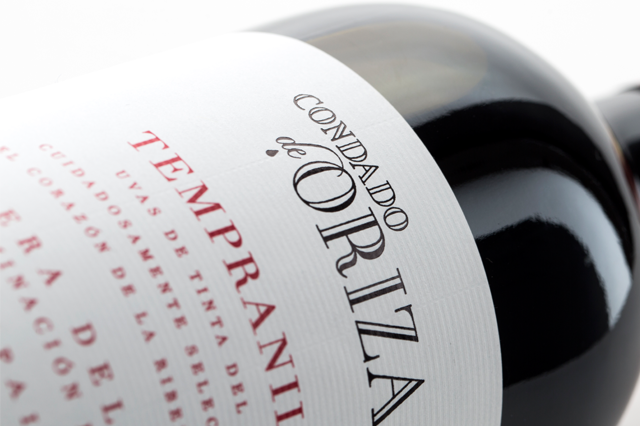 The must is then fermented at 22 ºC to ensure the optimal varietal expression, its characteristic colour and polished tannins. The bottles are then aged in our cellar for 4 months.